The green light to wear red! You know it when you see it. The woman who steals the room with fully painted luscious & supple red lips. Scarlett O’Hara, Marilyn Monroe and even Mary Poppins kept their lovely kissers painted red. All show stoppers! They look full, healthy and because she is applying it properly and using the proper red for her skin tone, she hits the mark every time. The best color red for you will brighten your face, make your smile appear larger and whiter, and define the facial feature that gets looked at most! Not all women feel confident in a fully pigmented shade of red, maybe a lip stain or for a sure hit every time, BostonMints lip glosses in Scarlett Letter, Go Sox! Red or Mint Tuckett Red. You only make a first impression once, don’t make the mistake of your lips making that statement alone. I want that mouth to compliment your face, not override it. Visit Studio Makeup at Adamo and I can help you find the perfect shades of red, for your skin tone, and your daily needs. Night time drama may fair well with a base and a liner and a rich pigmented scarlet or crimson, this likely isn’t what you want to go to a quick brunch, or to take the kids to their banquet. 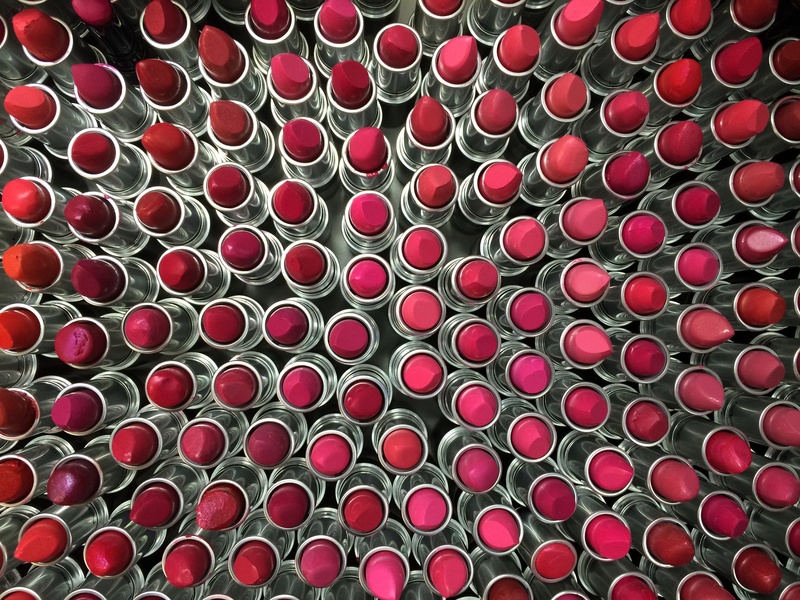 Let me help you sort out those tubes of lipstick you’ve been hoarding in a little box in the drawer. Call today and make your appointment for a personal professional makeup application and instruction. Just like wearing your clothes properly fitted, putting makeup on is a skill and an art, that I can teach you to do yourself. Be your own show stopper ladies! Don’t hesitate calling to make your appointment today for your personalized consultation. It’s always a better value if you are a VIP Spa Member! Be sure to ask about our monthly specials when you call today.